I've become familiar with Jim Butcher's Harry Dresden character, first through the long-defunct and short-lived television show featuring this character, and more recently by reading a few short stories in anthologies. Long ago, I decided to read this series and purchased the first book Storm Front. Unfortunately, the book has lingered in my TBR pile for years. Finally, this month I found that the theme for TBR Challenge -- other genre besides romance -- was the perfect way to plunge into this series. Harry is a real wizard, and no he's no Harry Potter. He's the only wizard in Chicago who practices openly and uses his magic to make a living, going as far as opening a P.I. agency and working as a consultant for the Chicago P.D. whenever they encounter "out of the box" crimes -- not that he makes much money out of either of these endeavors. When we first meet Harry he's at his office reading novels, broke and hoping the phone will ring and a new case will come his way so he can pay the past due rent. He gets his phone call from a woman who needs her missing husband found, but barely talks her into meeting him at the office. Then he immediately receives another phone call from Detective Karrin Murphy of the Chicago P.D. to consult on a horrifying double murder that just stinks of black magic. Soon Harry is embroiled in an investigation where people that talk to Harry begin to die, infamous Crime boss Johnny Marcone gets involved, a demon almost demolishes him while he's on a date, and a giant scorpion almost does him in, but worse than that as Harry gets closer to an answer the powerful black wizard behind the murders focuses on him, and he knows Harry's name so that his life is surely in terrible danger. But poor Harry also has to watch his back as a White Council representative spying on him believes that Harry himself is culpable and capable of the murders. Harry has to solve this case to save his own life even if he has to lie to Detective Murphy and experiment just a little with black magic to do it. 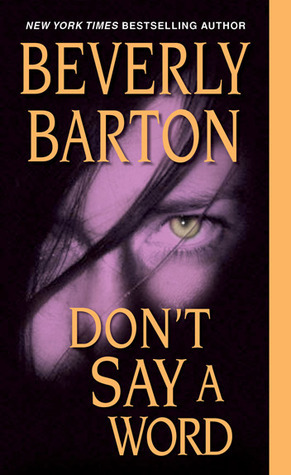 I felt a bit sorry for lonely, clumsy, inadequate Harry Dresden in this first installment of the series. I like Harry with his wonderful narrative voice. His inadequacies when dealing with women and even as a wizard manage to be both amusing and endearing. Harry is supposed to be a great wizard, yet his potions come from assistant Bob (a oversexed spirit living in a skull), half of the time he forgets his magic staff, weapon, and other magical paraphernalia, so that when most needed he is not prepared, but Harry has guts and somehow gets out of tight situations. Most people avoid looking Harry in the eye because he can see into their souls. I found this "soul gazing" aspect of Harry's powers fascinating and hope to see it further developed in future books. He is ambivalent about his own nature when it comes to dark and white magic and resentful of wizards in the White Council for whom he sacrificed much and was punished. 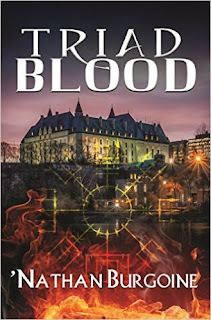 This book introduces some very interesting secondary characters: Detective Karrin Murphy and Johnny Marcone are two great examples. Harry has a strong narrative voice full of dry humor but not too much sarcasm, and I really enjoy the fact that Harry doesn't hide his magic in a world where humans are not really aware of a hidden magic world. It's an interesting concept. 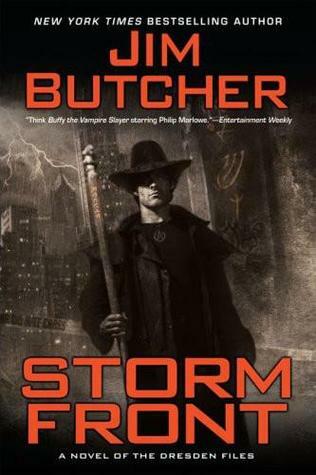 Storm Front did not blow me out of the water, but I think it is a solid introduction to the series and Harry Dresden quite interesting as central character and narrator -- more detective than great wizard. I like that the series begins with an investigation but love that it also delves into Harry's internal struggles and insecurities as a character. 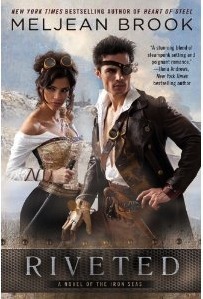 This last week I caught up with some steampunk romance novels and novellas. 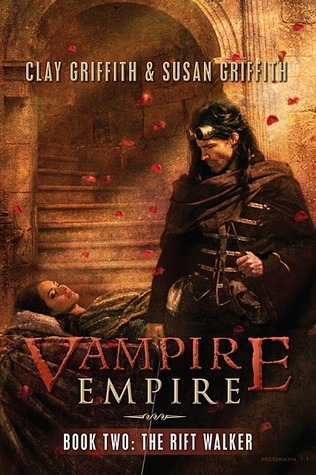 I went on a reading binge to catch up with Meljean Brook's Iron Seas steampunk series, and then hit the Clay Griffith and Susan Griffith steampunk trilogy Vampire Empire. Here are three minis for books by these authors. 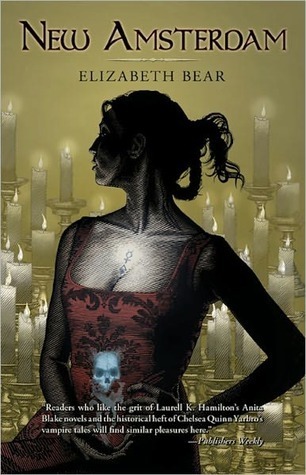 I enjoyed the first book in this series, The Greyfriar, because of the adventure, romance, and wonderful portrayals of the nosferatu-like vampires as villains. The Rift Walker begins quite slowly as Princess Adele dreams of Greyfriar and prepares her wedding to senator Clark. Political games abound in Equatoria at this point just as Adele's teacher Mamoru and his cabal of geomancers make plans for her training. Meanwhile Cesare and the northern vampire clans make their own plans to strike at Equatoria. Action begins when Greyfriar abducts Adele during her wedding and they make a run for Africa just before Cesare's forces attack Alexandria. 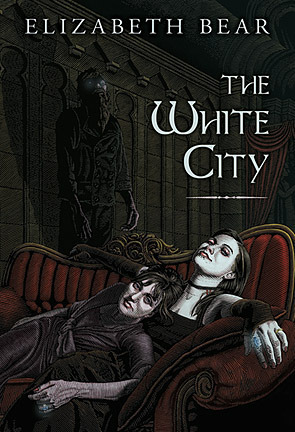 I again enjoyed the vampires in this book and their ruthless performances. Adele begins the story as a romantic young girl dreaming of her days with Greyfriar and ends it closer to a woman ready to lead her people. She also seems to be either willingly blind or just totally unaware (clueless) when she should not be, so that her character becomes really frustrating after a while. Greyfriar plays the brooding hero willing to sacrifice for his lady, but he is less than I expected. As Adele grows and is willing to lead, Greyfriar's character seems diminished. We are told that he is strong and smart, but is he? Where is his strength and willingness to lead, to confront, to save his people? Why isn't he willing to do so? By the end of the book I found his situation to be heartbreaking, but also pathetic. I do like his sense of humor, those moments when he's reading the penny dreadful novels are wonderful, and his impossible love for Adele romantic. Jill Shalvis is a favorite contemporary romance writer, and last year the first three books in the Lucky Harbor series turned out to be favorite contemporary romance reads for me. 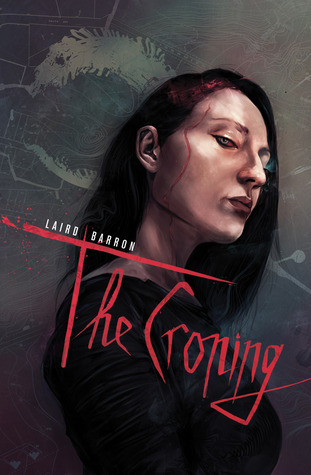 It is no surprise then that I was really looking forward to reading the continuation of this series in 2012. Lucky in Love is book 4 of the series. 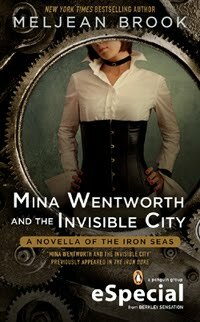 It differs from the first three books in that it no longer involves the three original sisters, instead the female protagonists of the next three books are friends who meet and bond over their shared love of chocolate, conversation about love lives or lack thereof, and wind up forming the The Chocaholics club. The three women are the town's "good girl," Mallory Quinn, Amy Michaels, a waitress at the local diner, and the new girl in town Grace Brooks. 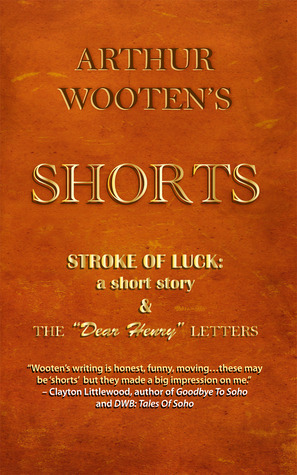 In Lucky in Love Mallory Quinn is encouraged to meet Mr. Wrong so she can break out of a "good girl" role that hasn't worked out for her in the past. Mysterious Cute Guy, or Ty Garrison, fits that role perfectly as far as everyone is concerned and of course he makes his entrance with drama and flair. Mallory proceeds to do the bad girl act and pretty quickly their affair progresses to the point where mutual feelings are deeper than planned, so that the superficial relationship that began with such heat and promise is no longer satisfying for them. Ty has baggage from his experience in the military that prevents him from making a commitment, and Mallory has her own past guilts and experiences that helped her evolve into the woman she is, a pleaser and a good, all around caring woman. The 5th book in the Lucky Harbor series, At Last, covers the romance between Amy Michaels and Officer Hot Buns himself Matt Bowers. In the previous book there was a hint that something was going on between Amy and Matt, and in this story we find out that well... there's actually nothing going on except that except that there's an attraction between them. That right there was a disappointment because all along there was a hint that something major had happened between them. 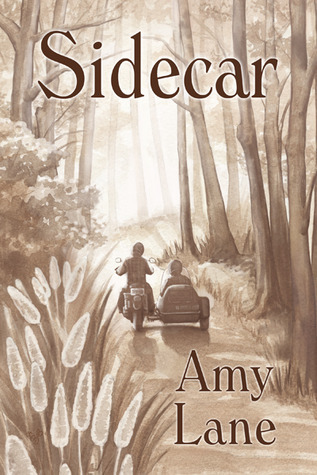 At Last is interesting in that it features parallel a storyline between the baggage that Amy carries from her youth as a runaway and a young girl who Amy takes under her wing. The romance between Matt and Amy is something else altogether. Matt is sweet and hot! But Amy is a tough cookie with lots of trust issues that she just can't seem to shed. More than once her judgment leaves a lot to be desired in this story, and I never quite warmed up to Amy even when she showed her vulnerable side. 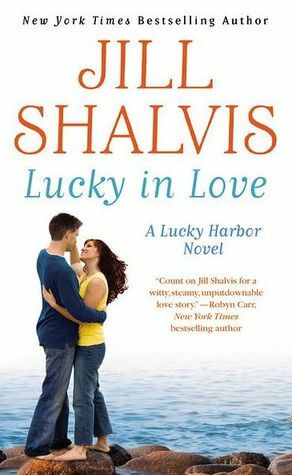 In conclusion, I don't have strong objections to Lucky in Love nor At Last and although neither book made a lasting impression on me, as always Jill Shalvis includes likable characters and some pretty steamy scenes in both stories. I enjoyed these reads as more or less average contemporary romances and recommend them as such. 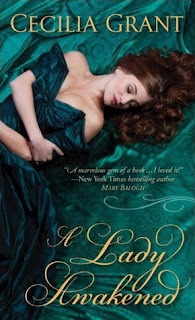 A Lady Awakened by Cecilia Grant is such an interesting historical romance read. It has moments of brilliance and I love so much about it, yet there's just something about it that turned me off. Well, I know what turned me off. It was Martha's characterization and some of the plotting devices. What did I love? I loved the setting and the fact that the gentry is highlighted in this romance instead of the ton. I think that Grant captured that small country village community beautifully. Grant also went for a character driven novel with unusual characters. Martha is severe and comes off as uber-cold and emotionally unavailable, yet in contrast, underneath her black widow's weeds she is caring enough to stand up and sacrifice for duty and responsibility. She's a complex character. Theo on the other hand is a carefree young man of his time who initially seems to have no regard for duty or responsibility. Eventually though, we see that there is more to Theo, and although Martha influences some of his actions, most of the growth comes from him. He is an inherently good man, a man who should be admired for more than his beauty, charm and prowess in the bedroom. I did have problems with some of the plotting devices. Although I bought the "pregnancy to inherit plot" because lineage was such an important part of life during that time, and widows so hard up if not provided for by dead husbands, unfortunately there were also rather improbable moments . The 21st Century mentality that went into those moments were a turn off for me and pulled me out of a story with characters that otherwise had all my attention. Martha's characterization? We never really know why Martha is so emotionally unavailable when compared to her siblings. Was it that she was brought up by a strict governess once her mother died? Was it her experience with the dead husband? Was it the combination of the two? What made Martha such an open champion of other women in an era when women did not necessarily stand up for other women? What made the town stand against a possible titled person (a man) to throw their support behind a woman and servants (female servants for that matter) and poor laborers during that period of time? It's all rather wonderful, but also rather improbable. I didn't buy it for a minute. I really enjoyed Theo's character growth as he went from a superficial young man to a man who took his future responsibilities seriously. The lack of character shown when he agreed to Martha's proposition was immense! So yes, wonderful character growth there for Theo, particularly compared to the incremental and murkier character growth shown for Martha.